Munthe plus Simonsen is a highly personal brand with Naja Simonsen behind every single style in each collection. There is a strong focus on detail, variation and especially combination of materials. The expression has notes of hippie in a very elegant sense - an almost spiritual feeling. 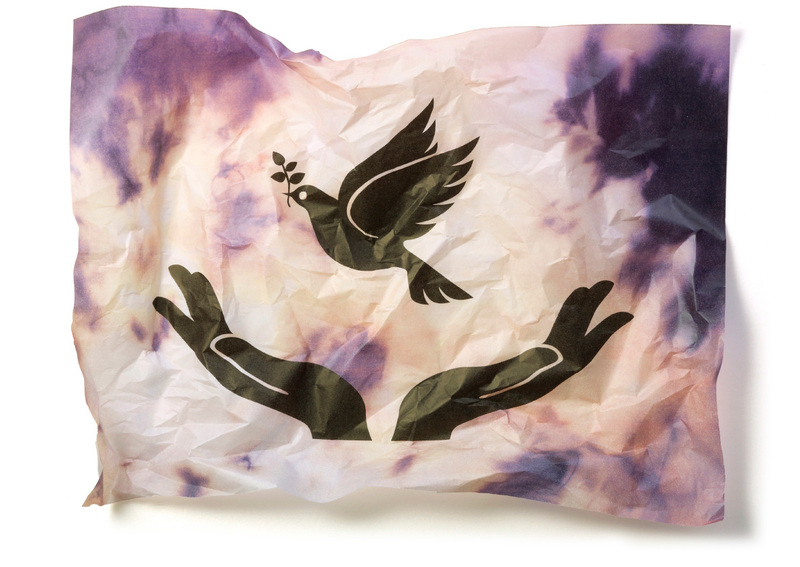 The logo we have created for Munthe plus Simonsen uses the dove of peace with all of its well-known connotations. It tells the story of the new era for the brand, which is more emotional and personal.